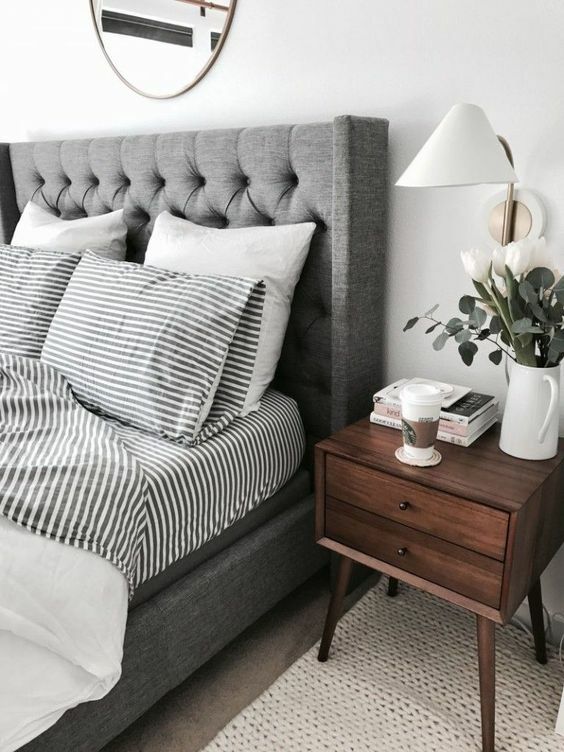 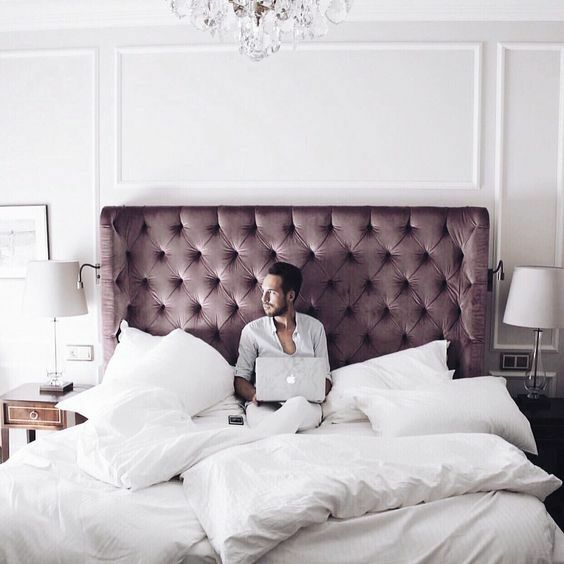 If you are looking for a new bed for your sleeping space and don’t know what to choose, remember that a bed is a centerpiece of any bedroom, which means that you should make a bold statement with it. 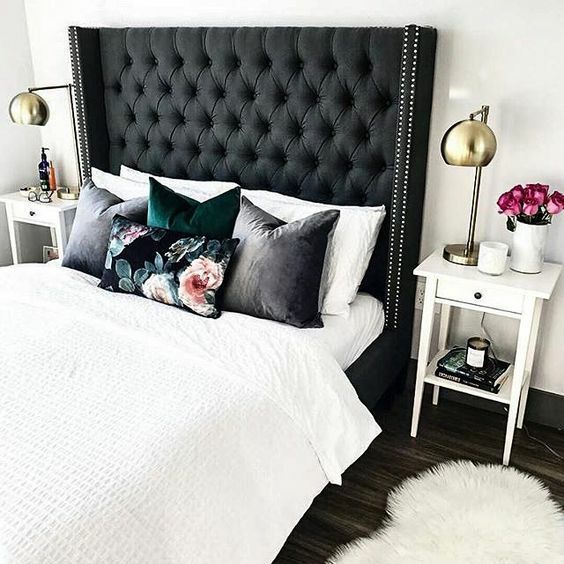 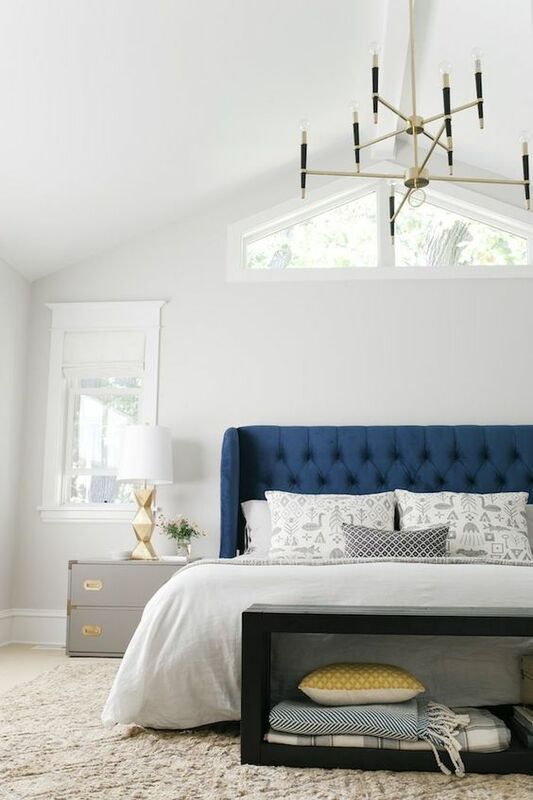 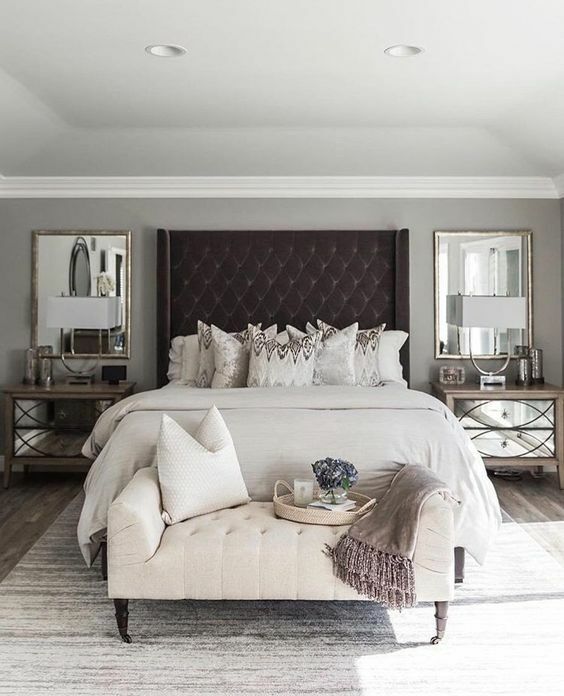 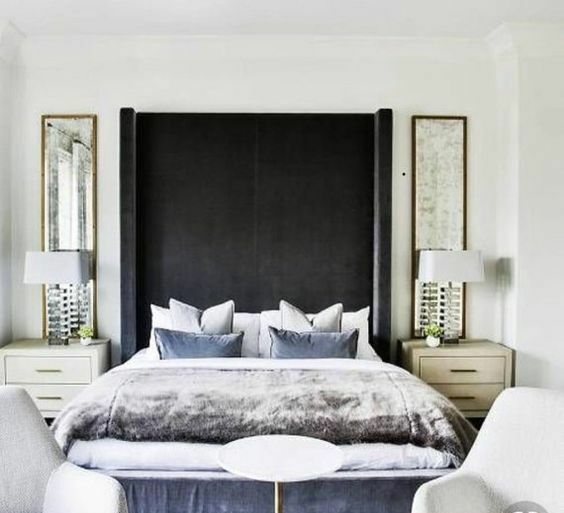 A wingback bed is a timeless idea to accent your sleeping space – it features a large headboard, which is often tufted and often upholstered with fabric of some really bright color. 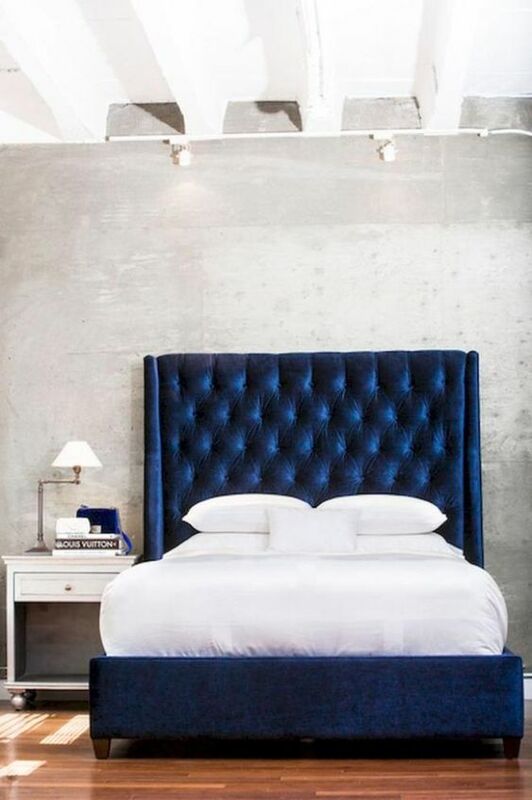 Still hesitating? 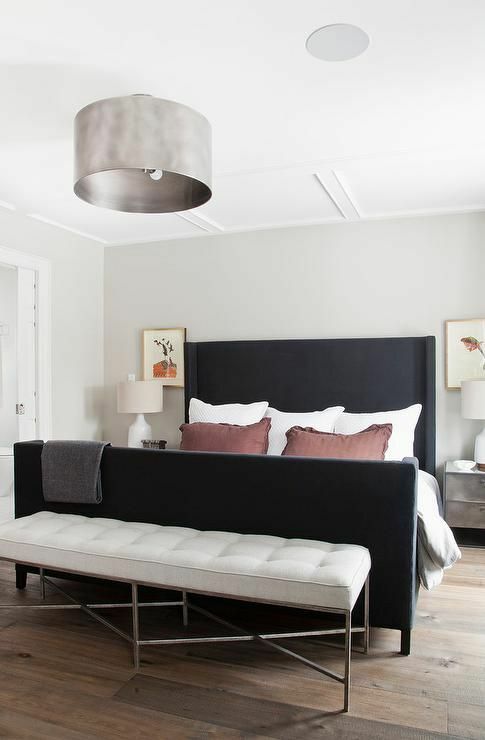 Here are some ideas to convince you. 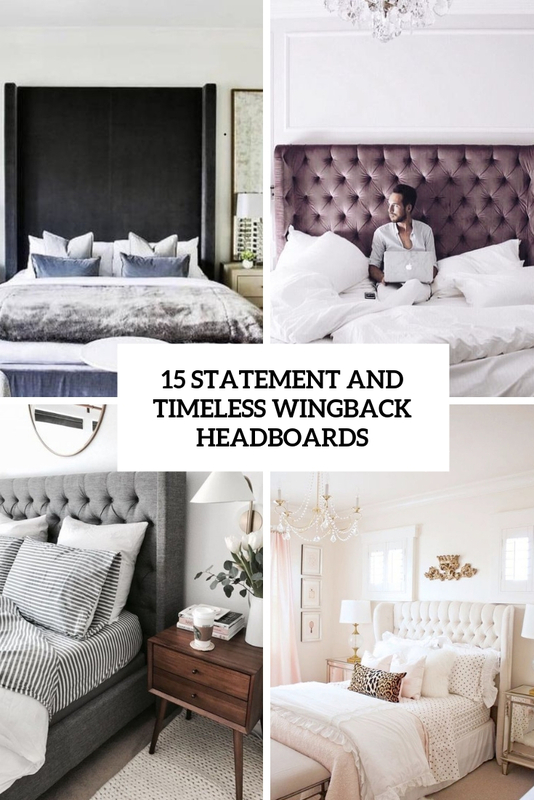 Most of wingback headboards are oversized ones, so feel free to rock one to make a statement. 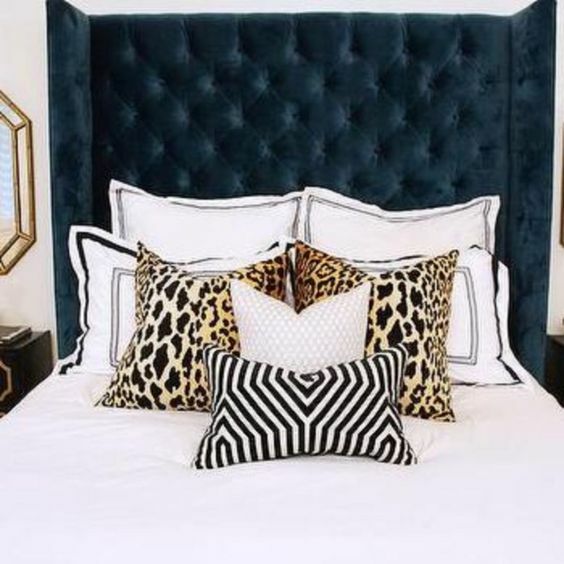 These are usually gorgeous wingback tufted headboards – upholstered with leather, velvet and many other fabrics. 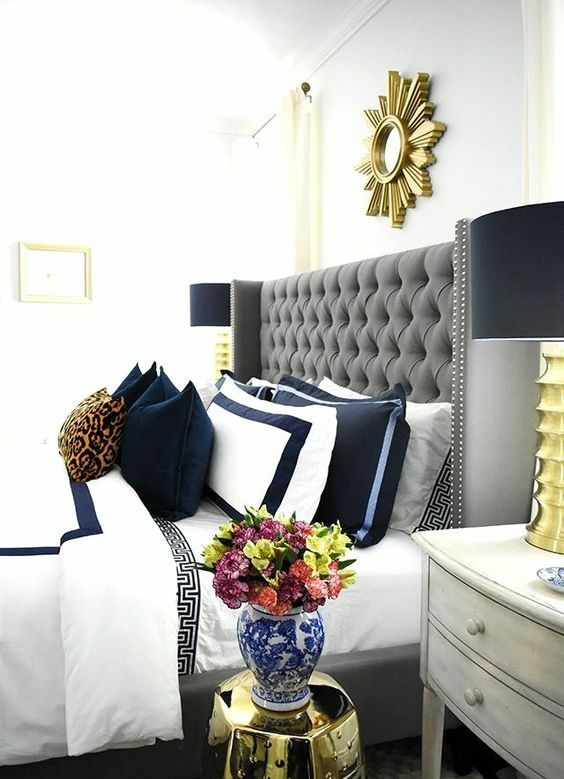 Don’t be afraid to rock bold shades to take over a neutral space, to add color to a monochromatic space or to create a contrast. 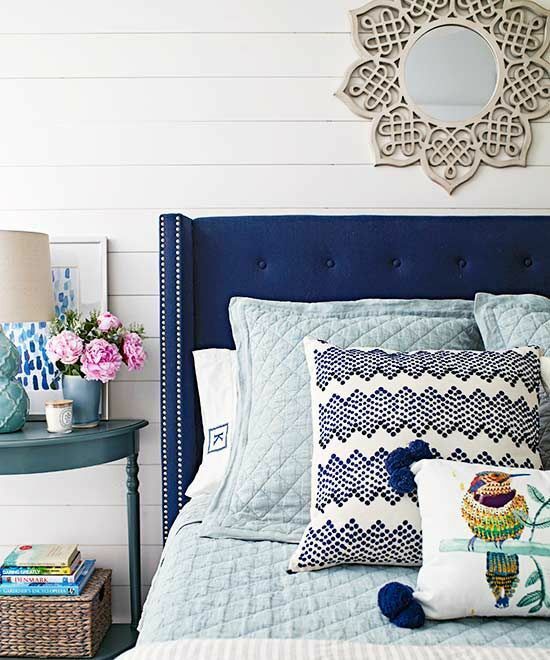 Even a regular scale wingback headboard will look catchy and whimsy. 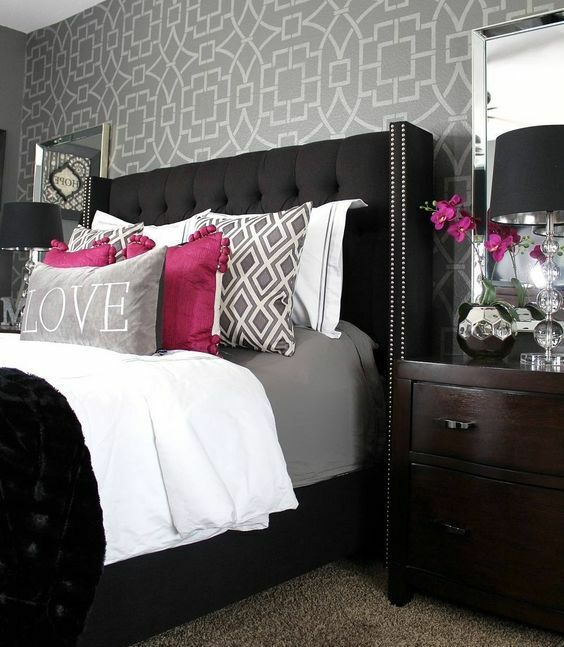 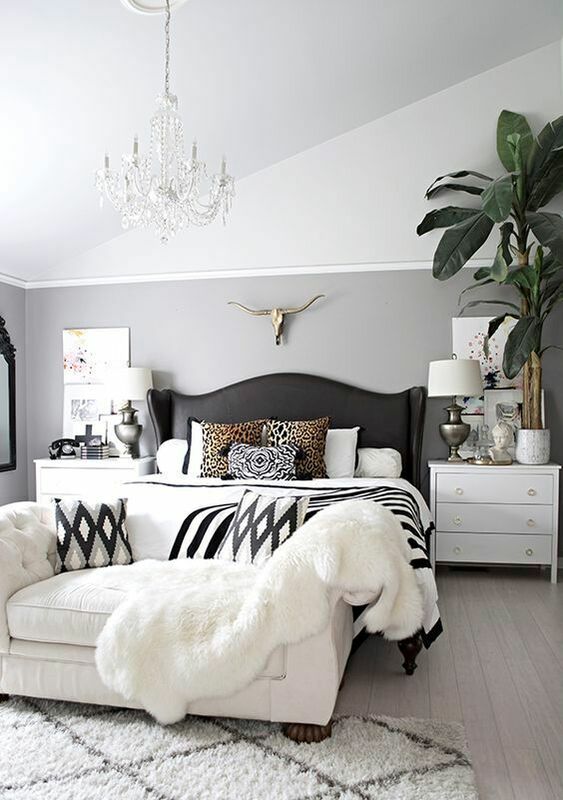 You may go for a black or contrasting headboard, for a nail trim or some other type of decor. 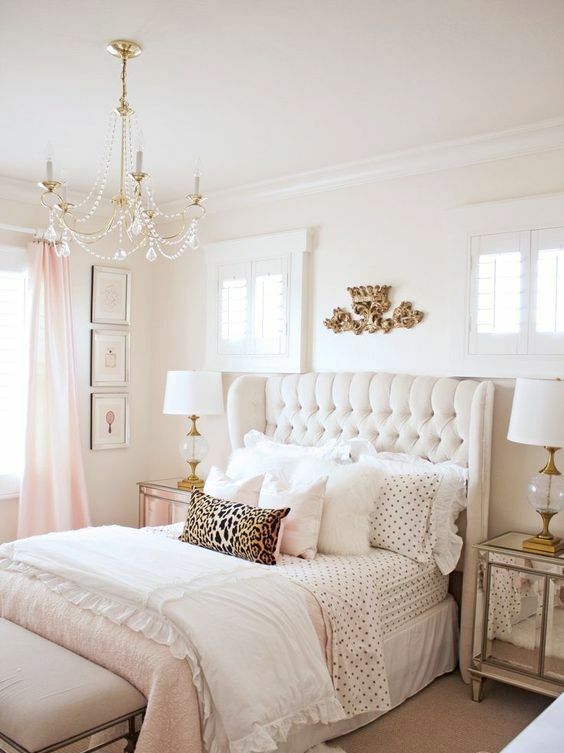 It’s a great idea to rock in any bedroom, spruce up your sleeping space with it.